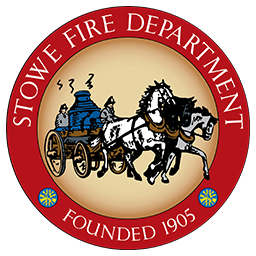 The mission of the Town of Stowe Department of EMS is to provide emergency medical care to residents and visitors of the Town of Stowe in a competent and compassionate manner. 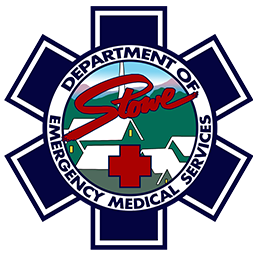 The Department of EMS operates within the town of Stowe as part of Vermont EMS District 4, and offers its services through mutual aid agreements to all areas of the District, as well as Waterbury to the south. 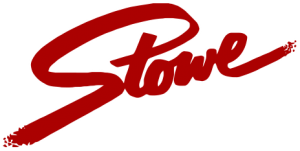 Stowe EMS has been in operation since 2008 when to Town took over responsibility for EMS operations from Stowe Rescue Squad (est. 1975). 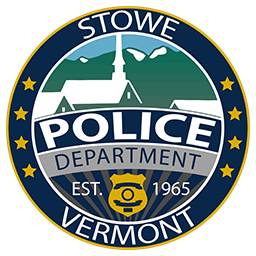 The Department of EMS is licensed by the State of Vermont at the Paramedic Level and operates as a combined paid/volunteer department. There are four full-time staff, many Per Diem employees, and around 30 volunteers. Volunteers have between one and thirty years of experience. All members are certified at the following levels: Emergency Medical Responder (EMR), Emergency Medical Technician (EMT), Advanced EMT (AEMT), and Paramedic. 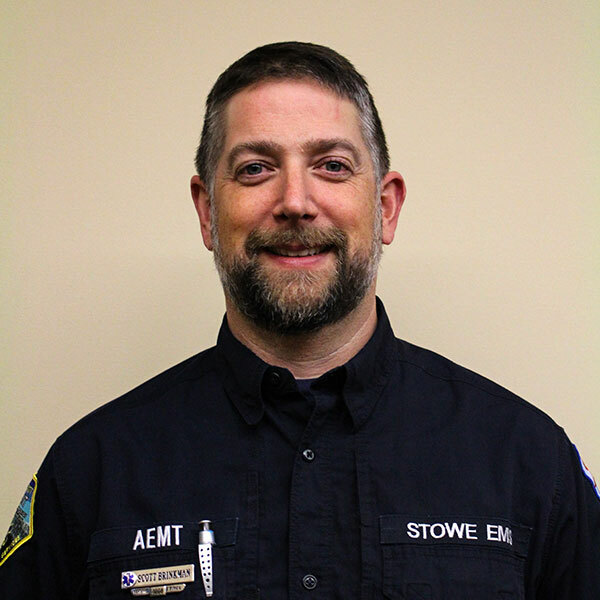 Volunteering as a patient care provider with Stowe EMS is probably very different from any volunteering you have ever done. Please fill out this form and submit it to our office to grant Stowe EMS authorization for release of protected health information. 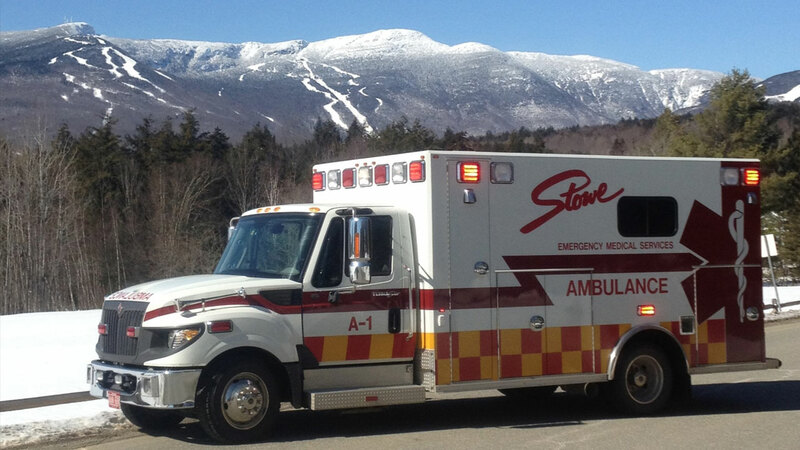 Where does Stowe EMS transport to? 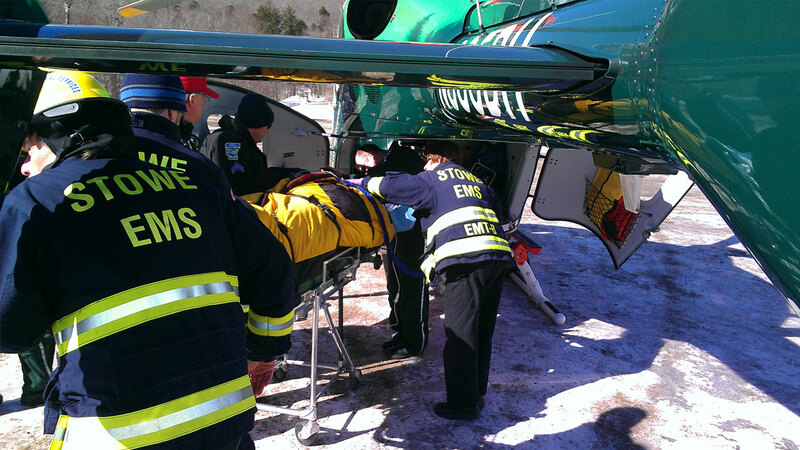 Primarily, patients are transported to Copley Hospital in Morrisville, VT. 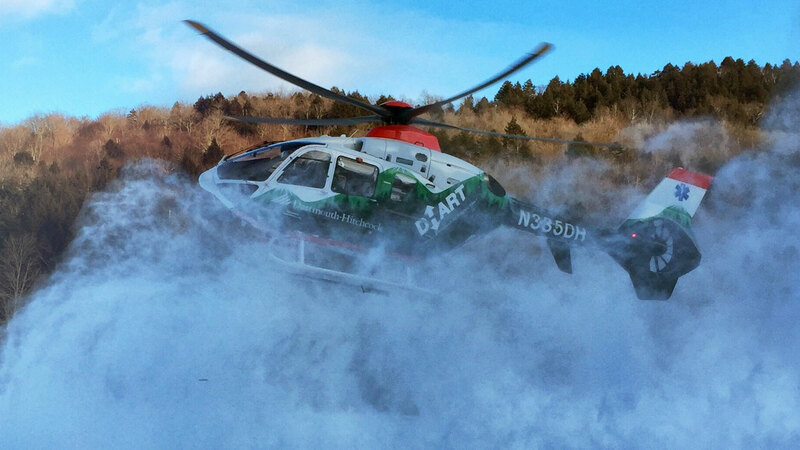 However some patients are transported to University of Vermont Medical Center and Central Vermont Medical Center. 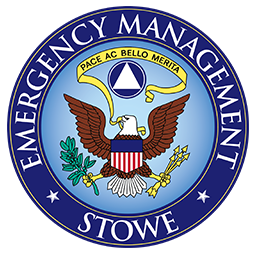 How can I join Stowe EMS? Contact Recruitment & Retention Officer Tony Carniglia at at tcarniglia@stowevt.gov. 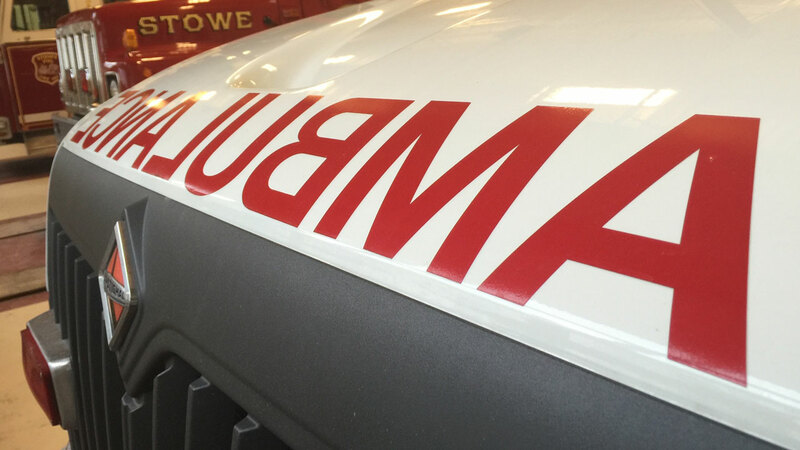 How do I pay ambulance bill? Pay your ambulance bill online here. 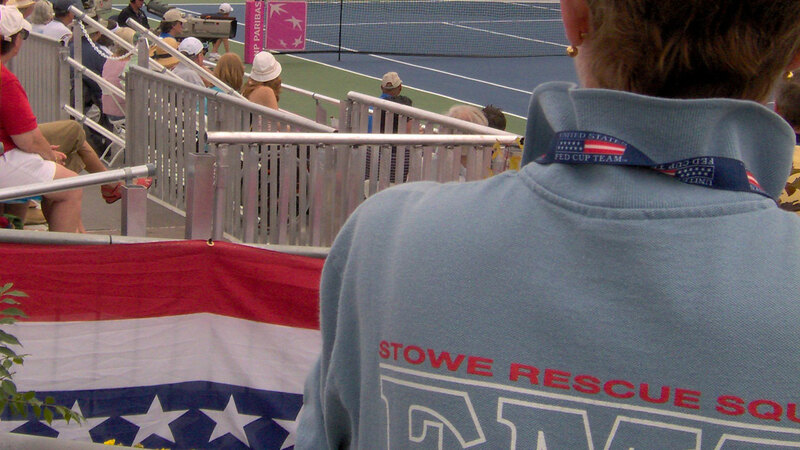 Are Stowe EMS and Stowe Rescue Squad the same thing? 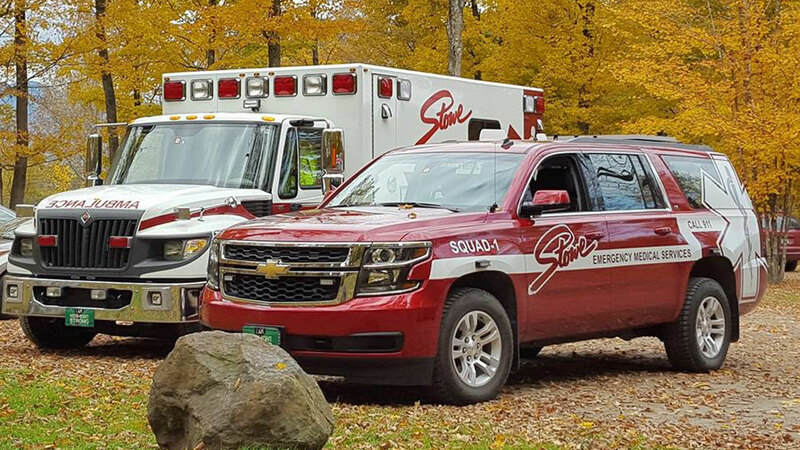 Stowe Rescue Squad was the original provider of emergency medical services in Stowe. 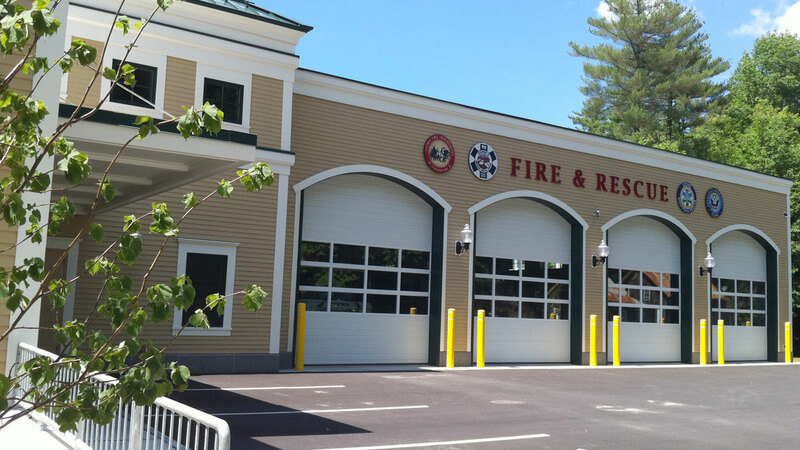 In 2008, the Town created the Department of EMS and took over responsibility for providing emergency medical services to its residents and visitors. 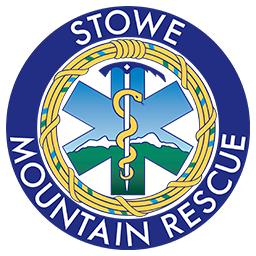 Are Stowe EMS and Stowe Rescue Squad still connected? 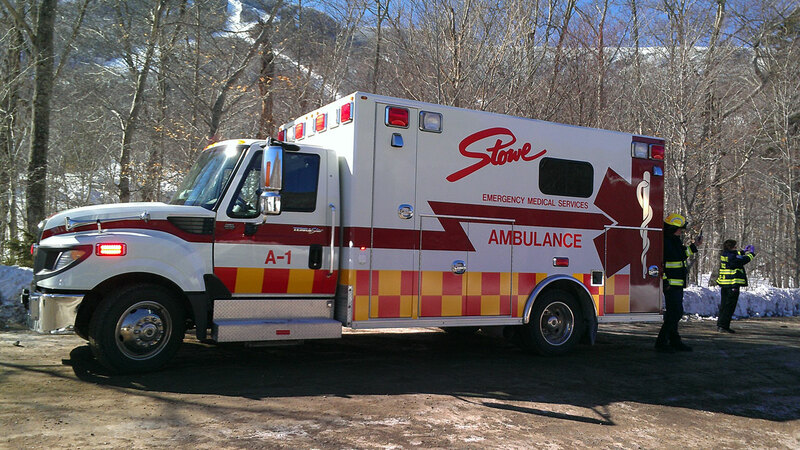 Stowe Rescue Squad occasionally supports Stowe Department of EMS with gifts of equipment. They also provide training for EMS volunteers, as well as community outreach and education.